While your pet is probably excited to have what’s inside his bag of food, make sure you keep the opened bag in a place your pet can’t access, and dispose of it immediately once it’s empty. 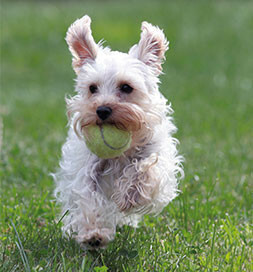 Doing so will help ensure your pet doesn’t venture inside for a crumb, or even to play, risking suffocation. Also make sure bags of chips, cereal, etc. are out of reach, as they pose the same, devastating risk. Many dogs and cats like to eat grass or chew on plants. However some plants can cause vomiting, diarrhea or even death. Before you let your pet chomp down on those leafy greens, check out this guide to toxic and non-toxic plants. If you have a dog, try to keep sticks away from him. They can cause choking and severe injuries in dogs’ mouths and throats. So, if your dog likes to chew and chase, pack a dog-friendly toy instead. If ingested, string, thread, ribbon, yarn, etc. can cause life-threatening intestinal issues in cats. 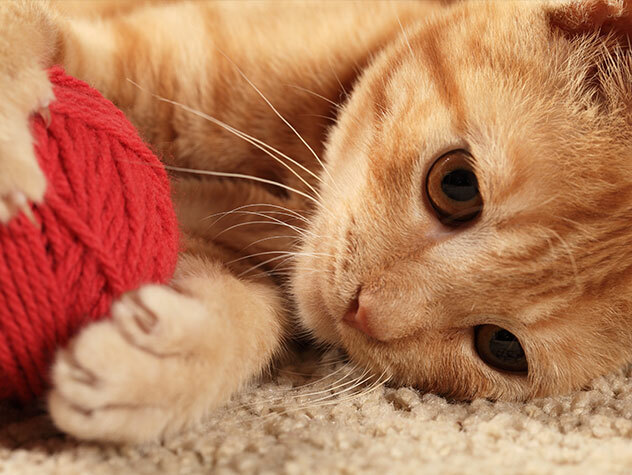 Learn more about string and cats, then check out these safer ways to play with your cat.